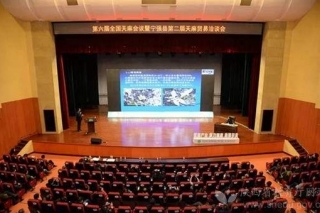 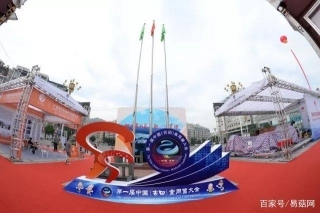 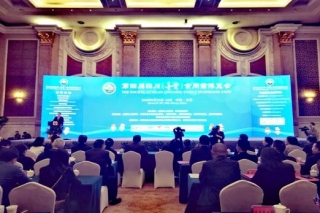 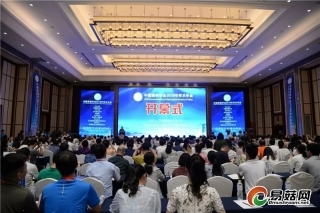 The first Chinese caterpillar fungus meeting and Chinese caterpillar fungus industry summit forum will be held from June 27th to 29th in Jinhu, Jiangsu Province. 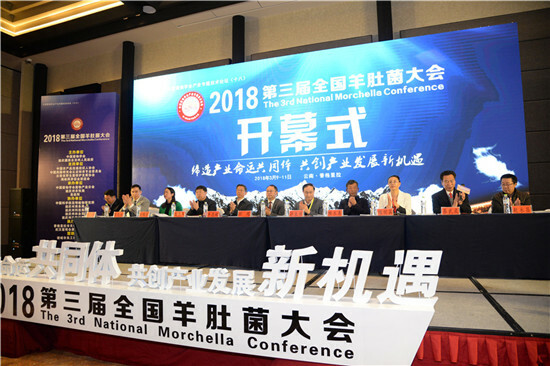 So far, the organizing committee of the conference has invited about 30 experts, researchers and entrepreneurs to give presentations during the session of the conference. 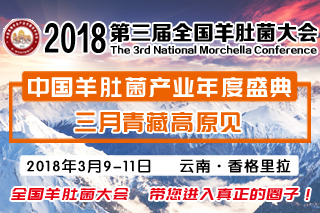 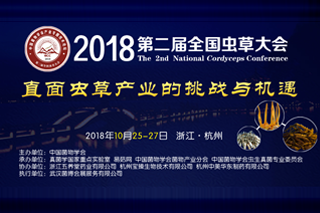 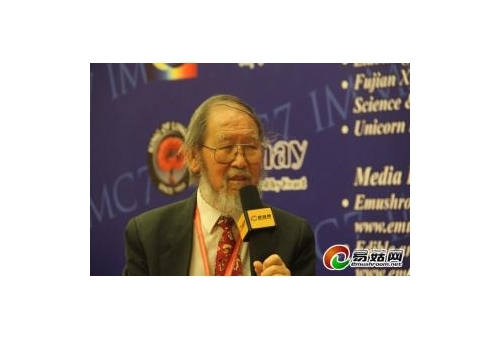 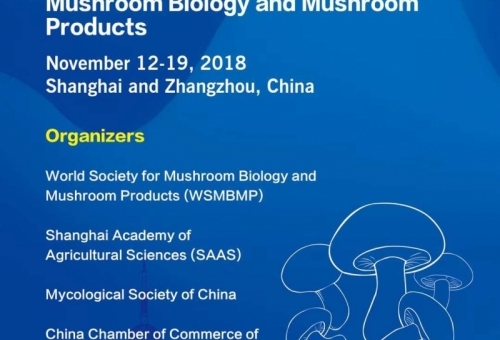 This conference will mainly display important scientific achievements in this field, and comb problems occurred in the process of scientific research and industrial development. 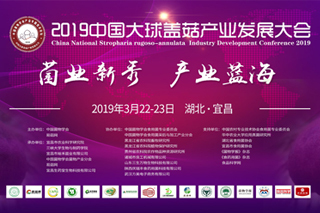 It will also organize the representatives attending the meeting to communicate about some ideas not unified in this field, and propose to form “Jinhu Declaration”, which will promote the healthy development of Chinese caterpillar fungus industry. 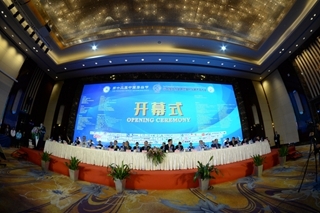 The theme of this conference is scientific research and industrial development. 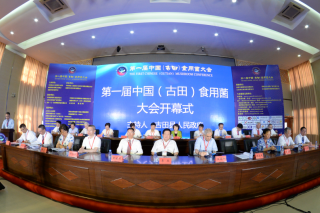 Until now, about 100 representatives from 20 cities have signed up for the conference. 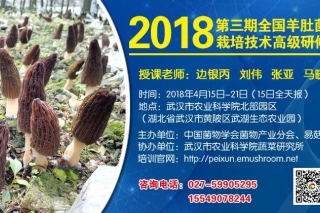 The registration phone is 027-87285945or 18971078663.